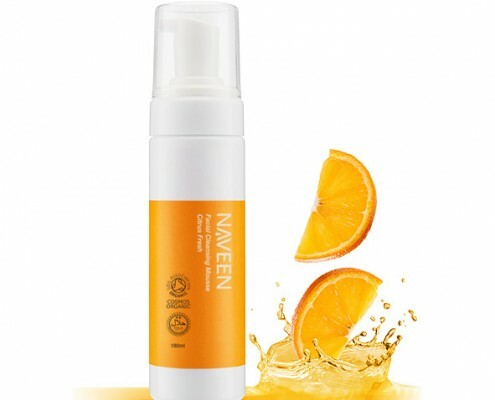 Sweet Orange Facial Cleansing Mousse chooses natural amino acid based cleansing ingredients. Ingredients are simple, delicate and mild. Facial Cleansing mousse contains organic aloe vera and organic chamomile extract which eases skin discomfort and moisturizes skin. The mousse style, with rich and delicate foam, can gently and fully cleanse without leaving any residues. 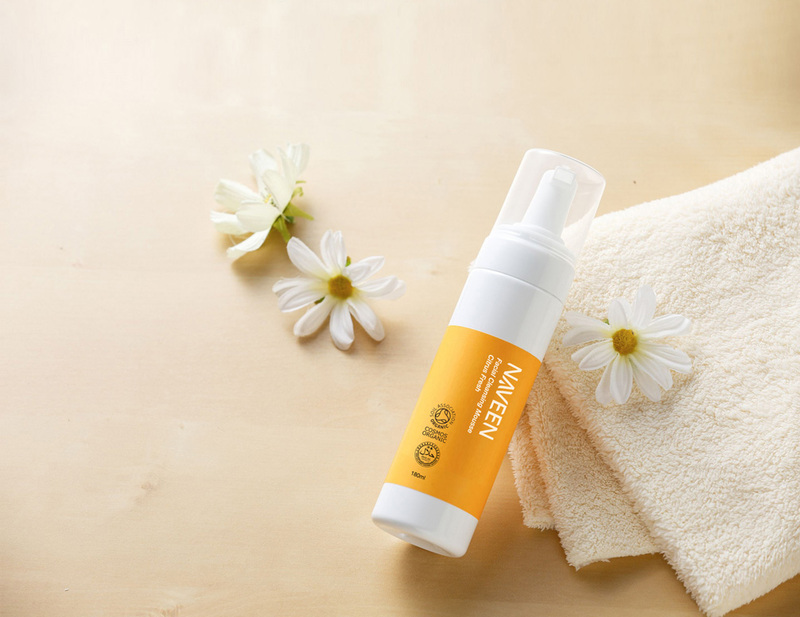 After cleansing, skin is tender and hydrated, without feeling too tight. The skin will feel refreshed and relaxed. This facial cleanisng mousse also unclogs pores. 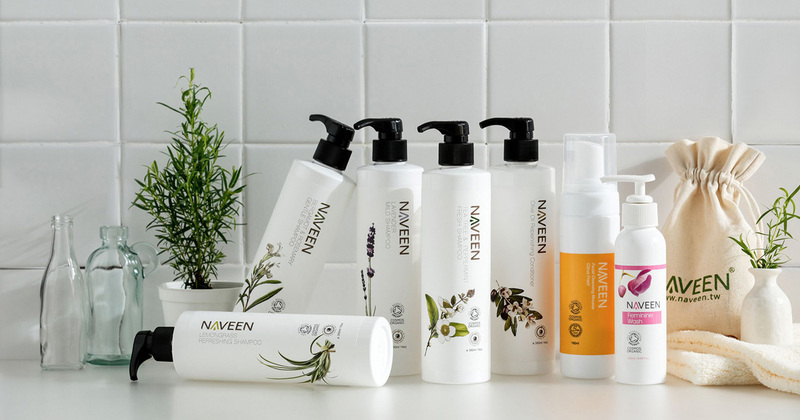 No silicones, petrochemical substances, synthetic preservatives and synthetic fragrances. 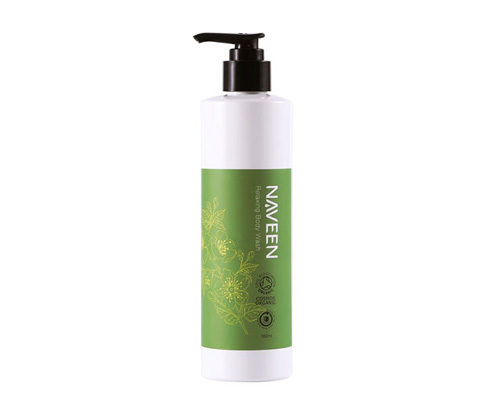 Uses natural derived amino acid based surfactants for cleansing. Removes facial skin dirt mildly with fine foam. Easy to rinse off. 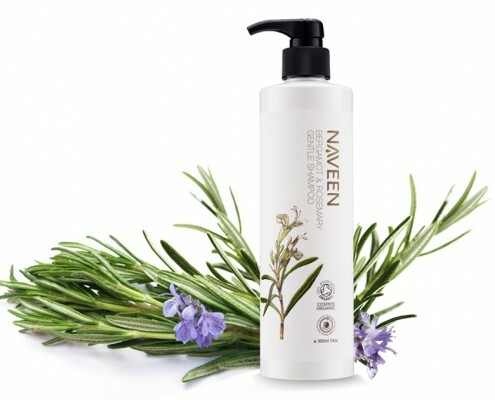 Contains organic herbal extracts. Mild ingredients and a trouble-free formula. 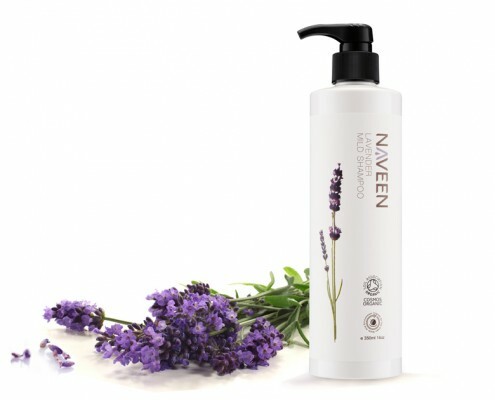 The skin will feel fresh, soft and clean after cleansing. 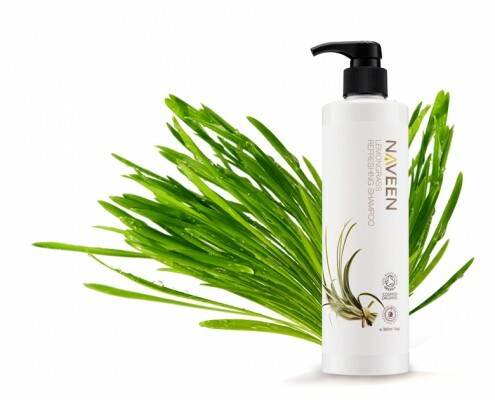 Gives the skin a relaxed feeling without drying it out. Keeps the skin soft and moistened. 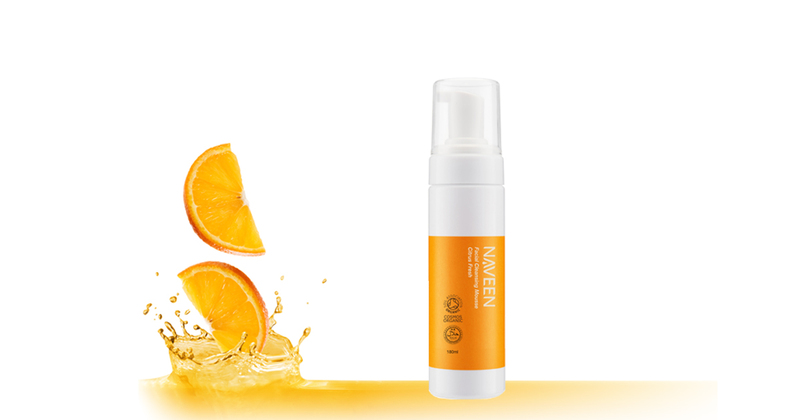 Organic mandarin red oil and bergamot oil serve for a refreshed feeling.